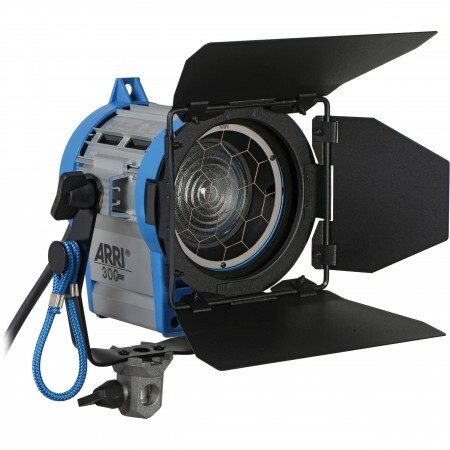 As some of you may have noticed recently, we have expanded our operations into retail – Camera Hire are now authorised Australian resellers for a number of the best products and brands. 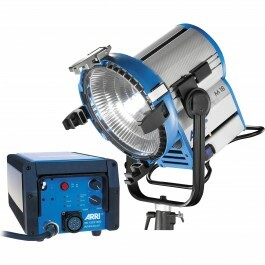 We’ve focused our attention specifically towards high quality items that cater to the working professional within a range of media based industries, and doing so at a competitive price. 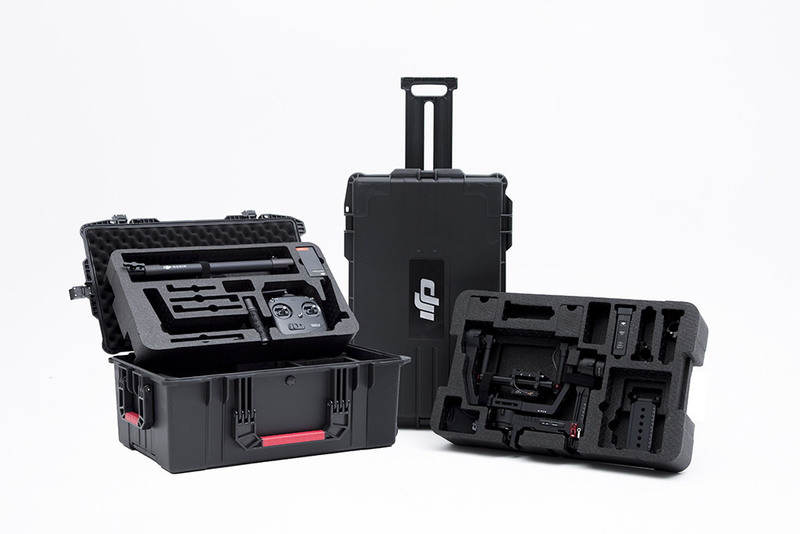 One product that deserves particular mention is the DJI Ronin – the latest incarnation of the handheld gimbal technology that brought incredible visual capabilities to creatives at a price point once unimaginable. 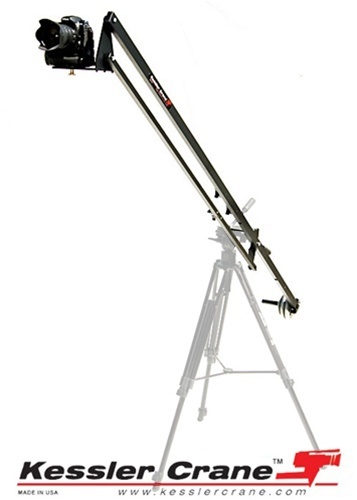 We have multiple Ronin’s in stock for rental and purchase, it’s been great to see the clever ways in which clients have been putting the Ronin to work. 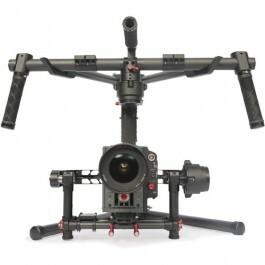 We’re proud to be stocking the DJI Ronin for both hire and sale. Canon has updated their firmware for the Canon C300 to version 1.1.1.1.00. The previous update (posted on the 12 November) has discrepancies in colour balance, whereas this update fixes these issues. 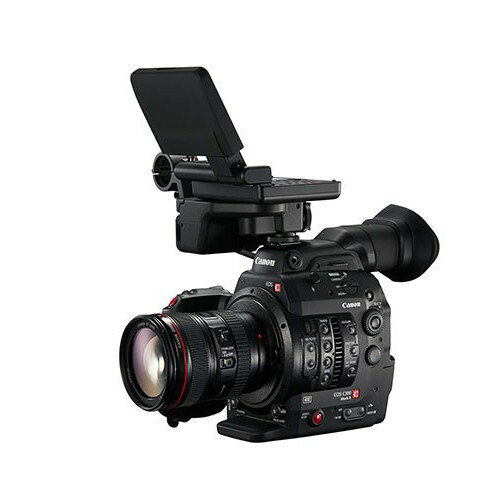 It is recommended all C300 cameras are updated to version 1.1.1.1.00. Download the C300 Firmware update. 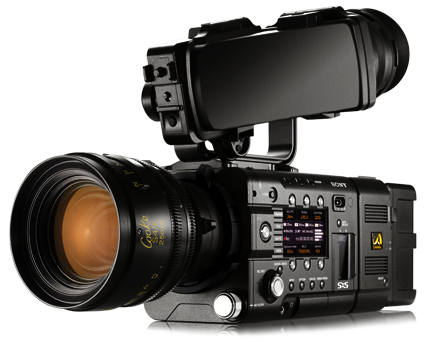 Sony has just announced two new cameras, the PMW-F5 and PMW-F55 4K CineAlta camcorders. 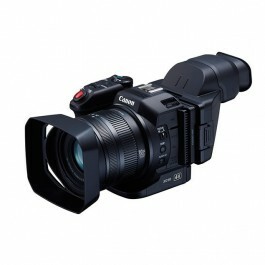 Both feature the ability to record at 4K, and are aimed at filling the gap between the Sony PMW-F3 and PMW-F65 cameras. 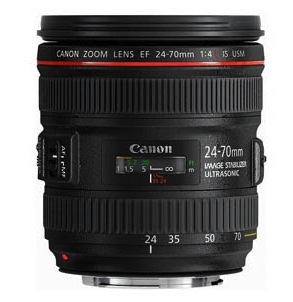 Both cameras accept PL-mount lenses, including the new Zeiss CP.2 Super-Speed Compact Primes. 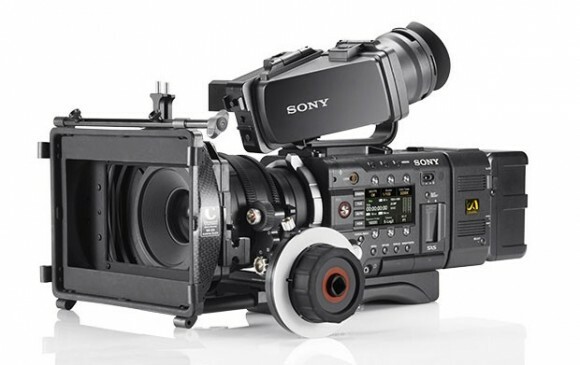 Camera Hire now have a Sony F5 available for hire. 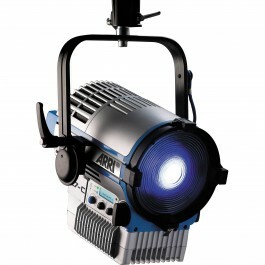 Please see the listing in our hire pages. accessories. 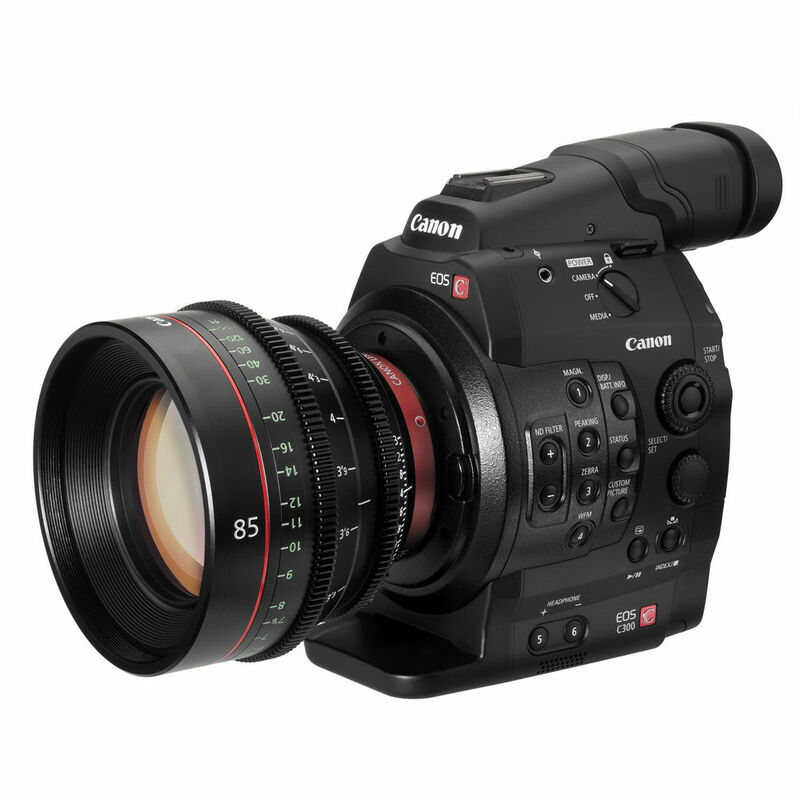 The new cameras – models PMW-F55 and PMW-F5 – have a modular and compact design for easy configuration, and each features a new type of 4K Super 35mm image sensor with a 4096 x 2160 resolution (11.6M total pixels). 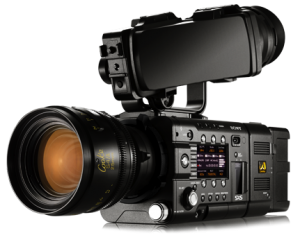 SxS media, “SxS PRO+” (Plus) – on the F55 for 4K:60p:422 10-bit XAVC and HD:422 10-bit XAVC high frame rate shooting, and on the F5 for HD XAVC and HD high frame rate. 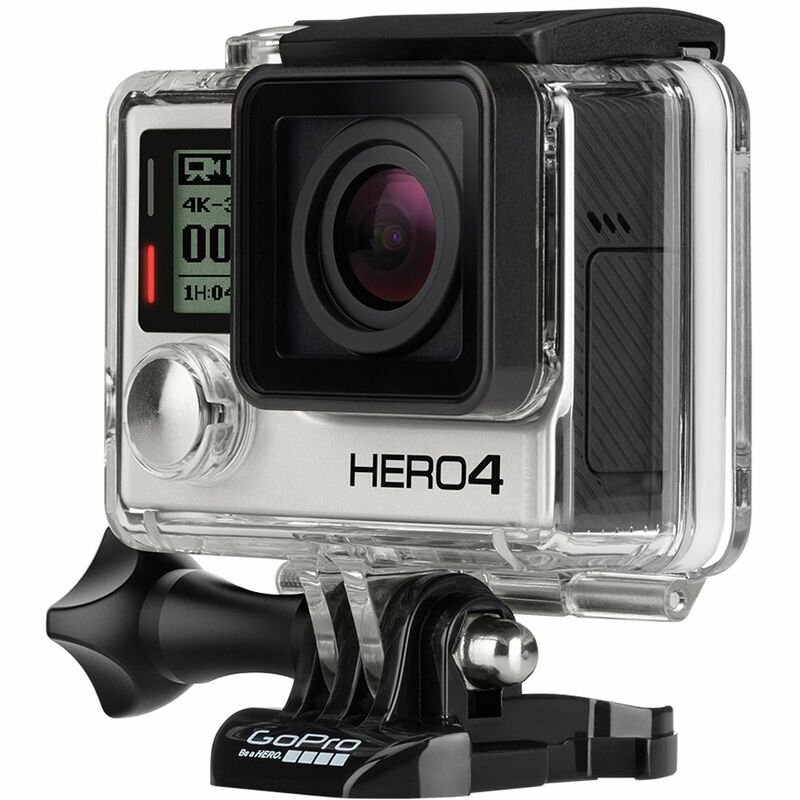 Both cameras are further distinguished by wide (14 stops) exposure latitude, high sensitivity and low noise. The F55 adds a global shutter to eliminate rolling shutter skew and flash banding, and uses the same colour filter with ultra-wide colour gamut as the F65, for highly accurate colour reproduction. The new cameras are planned to be available in Australia and New Zealand from February 2013, with suggested list pricing to be announced.